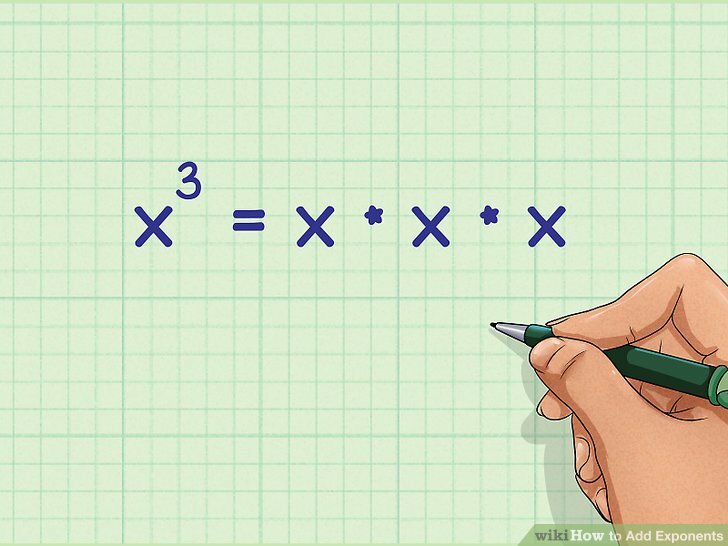 If you are multiplying like bases then add the exponents. If you are dividing you subtract the exponents. Use your signed number rules for adding and subtracting, and remember to always write your final answer with positive exponents. Practice raising positive and negative numbers (integers only) to whole number powers. Watch out for mischievous negative signs that aren't really part of the base! 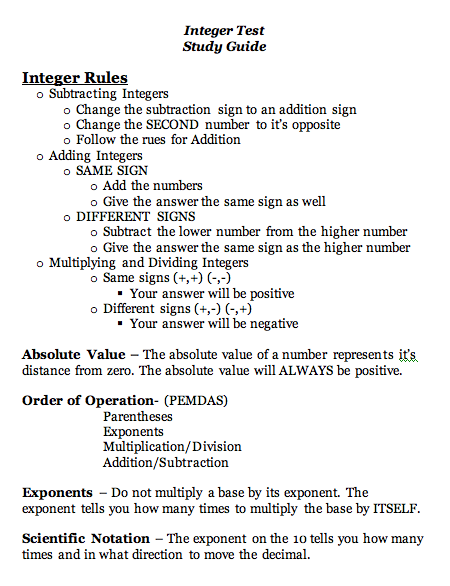 24/05/2010�� I can only find examples like 'dividing bases with different exponents' and 'diving exponents with different bases'. But, there is never an example of 'dividing different bases with different exponents'.